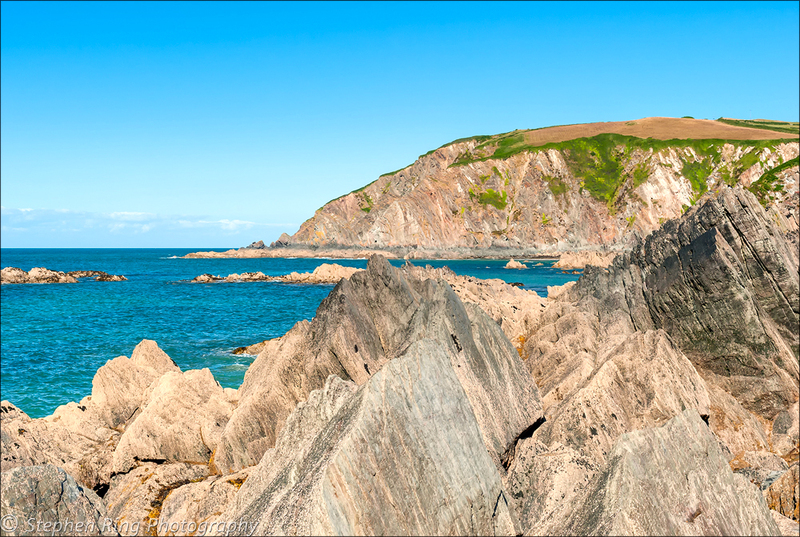 On the North Devon Coast between Woolacombe and Ilfracombe lies the picturesque village of Lee Bay. This unblemished community is enveloped by woodland and it’s not surprising that it is also known as “fuschia Valley’ ,as during the Summer months the hedgerows are abundant with the vivid, colour of magenta. 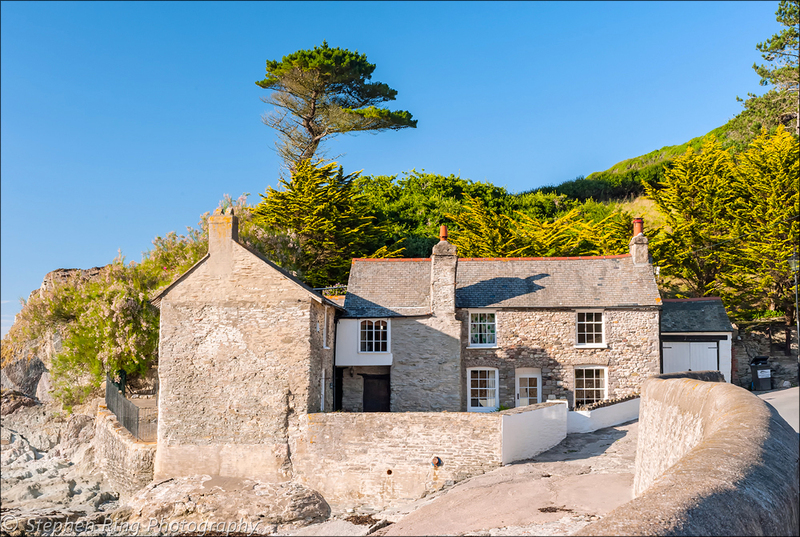 ﻿Walking from this timeless village, for approximately ¼ mile you are escorted by the path to a small, secluded, rocky cove. 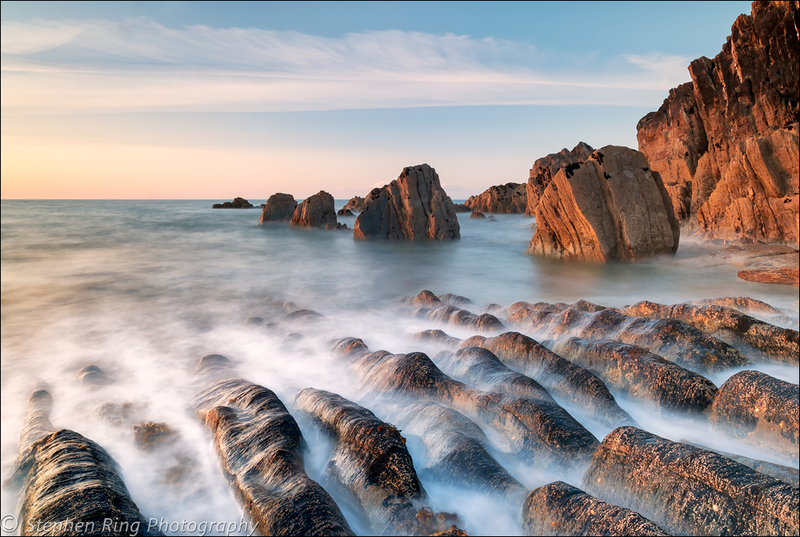 This sheltered bay is accessed by steps, which guide you down to a beach ,interspersed with rocky ravines and rock pools. This is a wonderful place to spend time and to investigate, by walking along the various pathways or rock pooling. Listening to the fresh water that glides from the valley in search of its new home out to sea, or admiring the wonderful views. Such tranquillity is rare to find ,giving you time to collect your thoughts and enjoy the rare opportunity to be at peace with nature. Therefore, this designated area of outstanding beauty is well worth a visit.